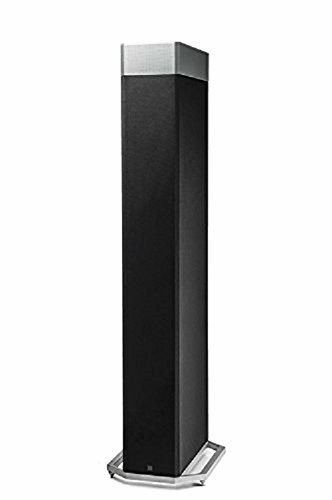 The BP9080x tower speaker is your answer for remarkable, immersive, room-filling sound so you can experience every detail of pure home theater. 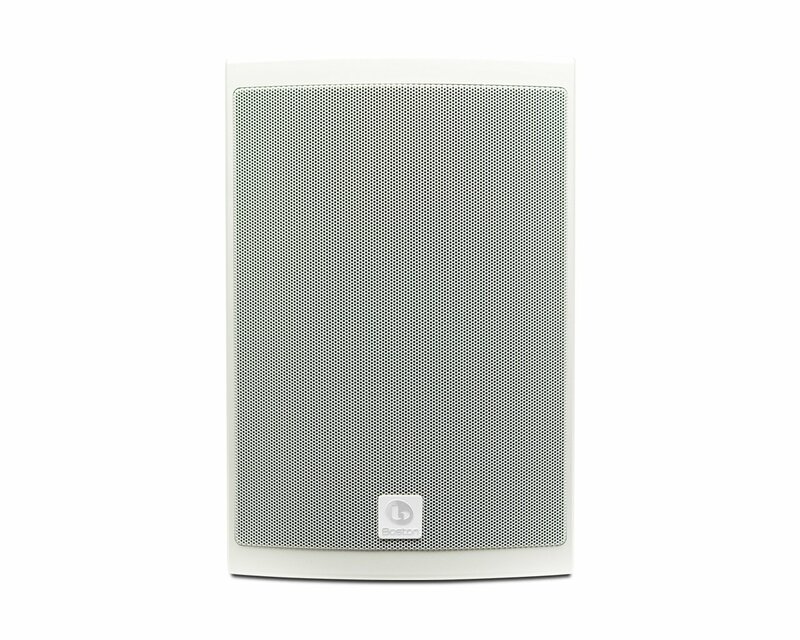 Forward Focused Bipolar Array expands your room’s entire soundstage. Aluminum dome tweeters, high-performance drivers, integrated powered subwoofer and Intelligent Bass Control let you hear and feel every note as the artist intends. Two-way integrated Dolby Atmos / DTS:X height module let you explore true multi-dimensional sound. Timeless, minimalist design. This is what obsession sounds like. 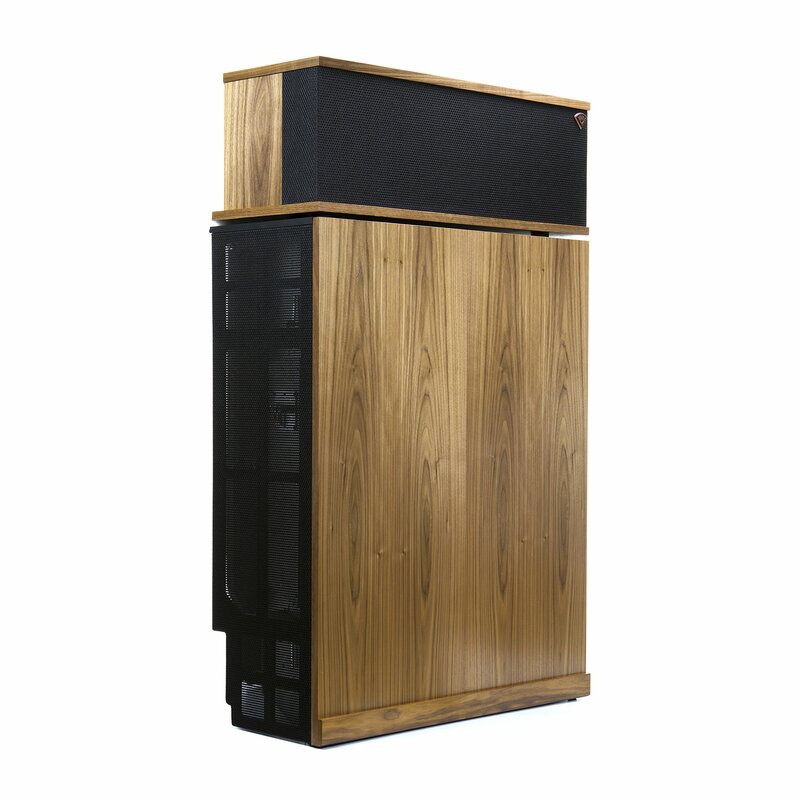 Forward Focused Bipolar Array offers the ultimate balance between room-filling sound and a precise center image, while giving you total placement flexibility. 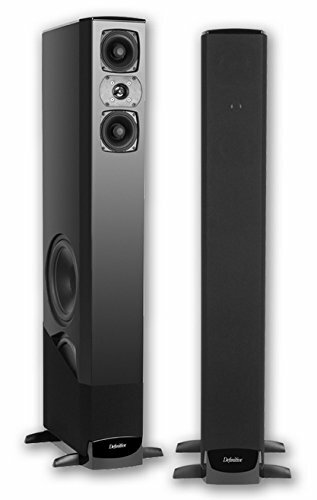 The best loudspeaker is one that reproduces balance between the highest highs down to ground-shaking lows as accurately as possible. Our integrated powered subwoofer matched with its respective bass radiator offers deeper, more impactful bass from the tower speaker without the need to add a separate subwoofer. Intelligent Bass Control is our latest advancement that gives you the ability to modulate deep bass up or down in level while simultaneously maintaining mid-range tonal balance. 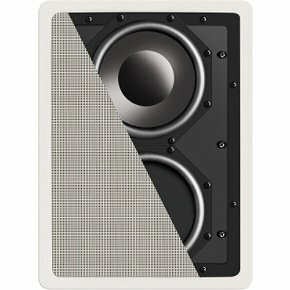 We’ve integrated a seamless two-way height speaker module within the top of the BP9080x so you can hear and feel multi-dimensional sound (requires a Dolby Atmos/DTS:X-enabled receiver and Dolby Atmos/DTS:X-encoded source material). Crystal clear highs bring the most demanding audio to life. Our tweeters play higher in frequency than what is heard by the human ear, creating an authentic reproduction of sound as the artist intends in the studio or concert hall. 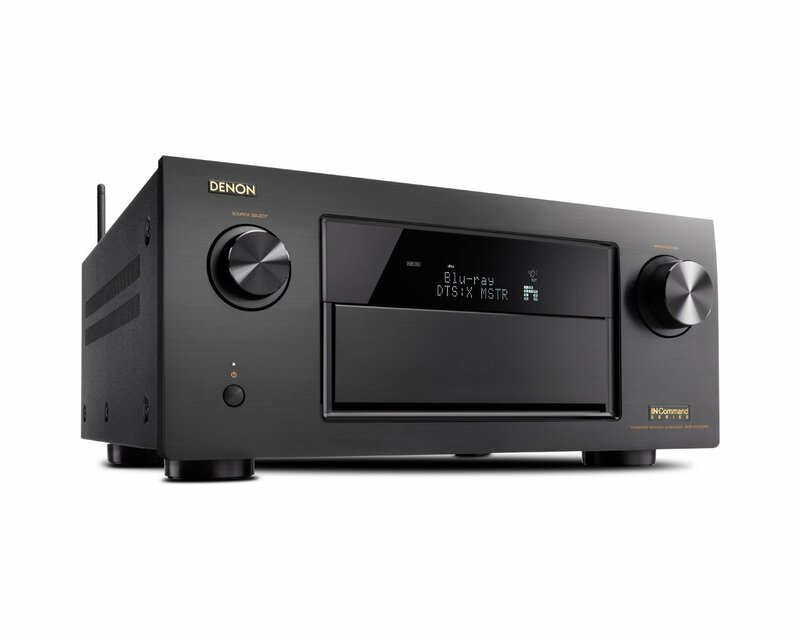 9.2-channel AVENTAGE network AV receiver with Dolby Atmos and dual ESS SABRE DACs designed for premium home theater systems. Enjoy high-resolution audio playback and access to online music services with built-in Wi-Fi. Conveniently connect a smartphone or tablet with Bluetooth for quick access to your favorite music. Maximize your installation flexibility with advanced HDMI zone switching and advanced zone functions in up to four zones. Boston Voyager Outdoor Speakers are designed to blend gracefully with virtually any outdoor setting and are specially voiced for open-air environments. These tough and durable outdoor speakers feature rustproof hardware and connectors, powder-coated aluminum grilles, UV-resistant polypropylene cabinets, and are designed to withstand the harshest weather and temperature extremes. Each speaker, anchored by a heavy-duty aluminum c-bracket, is incredibly easy to mount and is designed to fit the tightest spaces. All Voyager models are waterproof design built to IEC 60529 IPX5 standards and are available in black or white finish. If you enjoy spending time on the patio, by the pool, or under sail, Boston's weatherproof Voyager speakers are just what you need to enjoy the Boston sound. Every screw, gasket, enclosure, binding post, and grille has been built to withstand even the harshest conditions, and still deliver sound flawlessly. 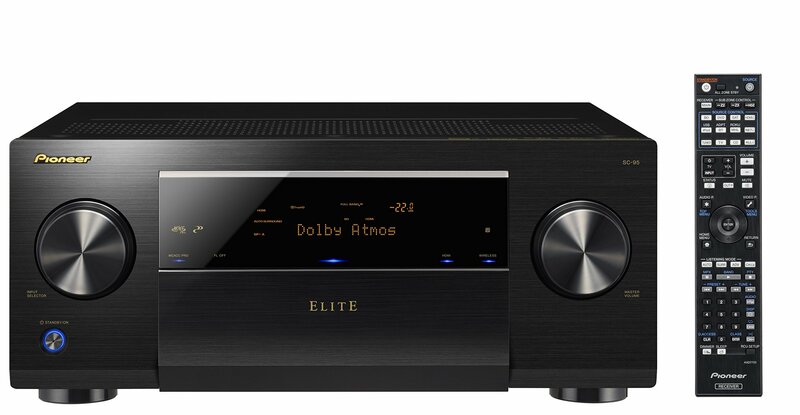 Elite 9.2-Channel Class D3 Network AV Receiver. Apple Airplay Certified. DLNA Certified (1.5). HTC Connect Certified. Windows 8 Compatible. Music File Playback/Seek via Network/USB: AIFF, Apple Lossless, WAV, FLAC, MP3, WMA, AAC, DSD. Pandora Internet Radio. Spotify Digital Music-Streaming Service Ready. Internet Radio with vTuner. Built-in Wi-Fi. Built-in Bluetooth (2.1). iPod Digital Transmission via Front USB Terminal. Android Audio/Video Playback with MHL. Start-up Navy Ready. AVNavigator. iControlAV5 Remote Control App Ready. HDMI ZONE Out (HDZONE). Audio Pioneer and company founder Paul w. Klipsch launched the klipschorn loudspeaker in 1946 to enable people, for the first time ever, to experience the power, detail and emotion of a live performance at home. Commonly called a corner-horn speaker, the remarkably uncommon klipschorn includes a highly efficient horn loaded tweeter and midrange compression driver. Its patented folded-horn 15" woofer delivers powerful low frequencies. From thick aluminum faceplate to gold-plated speaker posts, the TX-RZ900 is crafted for one purpose: pure enjoyment of sound, be it your vinyl records or the latest object-based movie soundtracks. Every component is customized to reference standards, from hand-wound toroidal transformer to massive audio-grade capacitors, to capture the whole audio image with breathtaking clarity and timing. The sound is lush, dynamic, and musical, with discrete high-current amplifiers reaching all the way down to 5 Hz. When the soundtrack explodes, you feel the rumble. Using low-noise Vector Linear Shaping Circuitry (VLSC), this unique high-current amp technology produces sound that is immensely powerful yet free of distortion. A full complement of wireless tech is also included and there are eight of the latest HDMI terminals for 60 fps Ultra HD video and 4:4:4 color space. 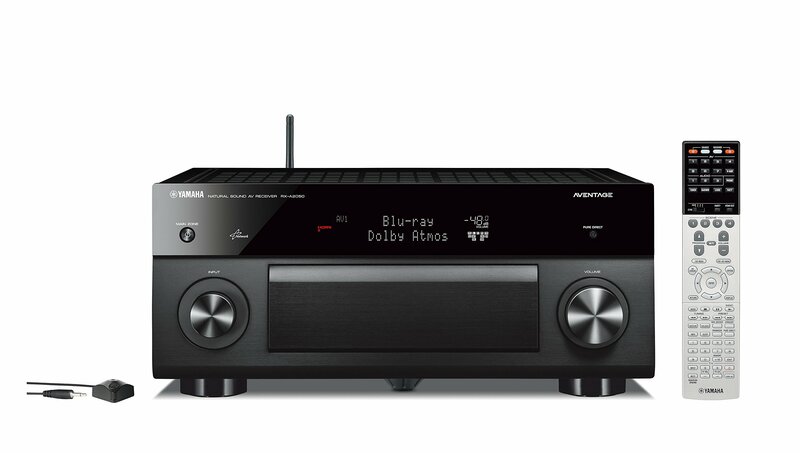 Experience home entertainment at its finest: the TX-RZ900 is one for the ages.